Originally published in 2015, this book is a blend of historical analysis and constitutional theory, parish politics and ecclesiology, military, cultural, and social history. 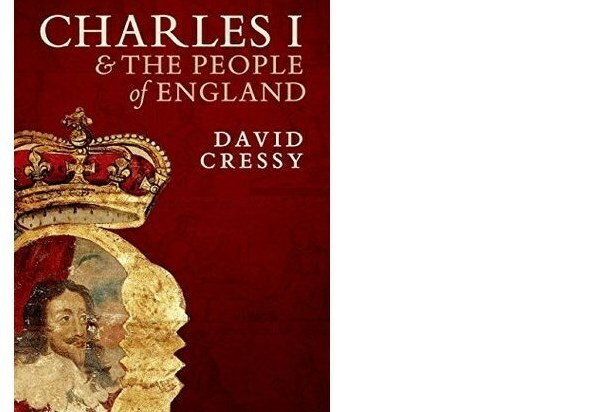 Charles I and the People of England is the first major attempt to connect the political, constitutional, and religious history with the experience and aspirations of the rest of the population. From the king and his ministers to the everyday dealings and opinions of parishioners, petitioners, and taxpayers, the book re-creates the broadest possible panorama of early Stuart England as it slipped from complacency to revolution. David Cressy mines the widest range of archival and printed sources, including ballads, sermons, speeches, letters, diaries, petitions, proclamations, and the proceedings of secular and ecclesiastical courts to explore the aspirations and expectations not only of the king and his followers, but also the unruly energies of many of his subjects, showing how royal authority was constituted, in peace and in war and how it began to fall apart.